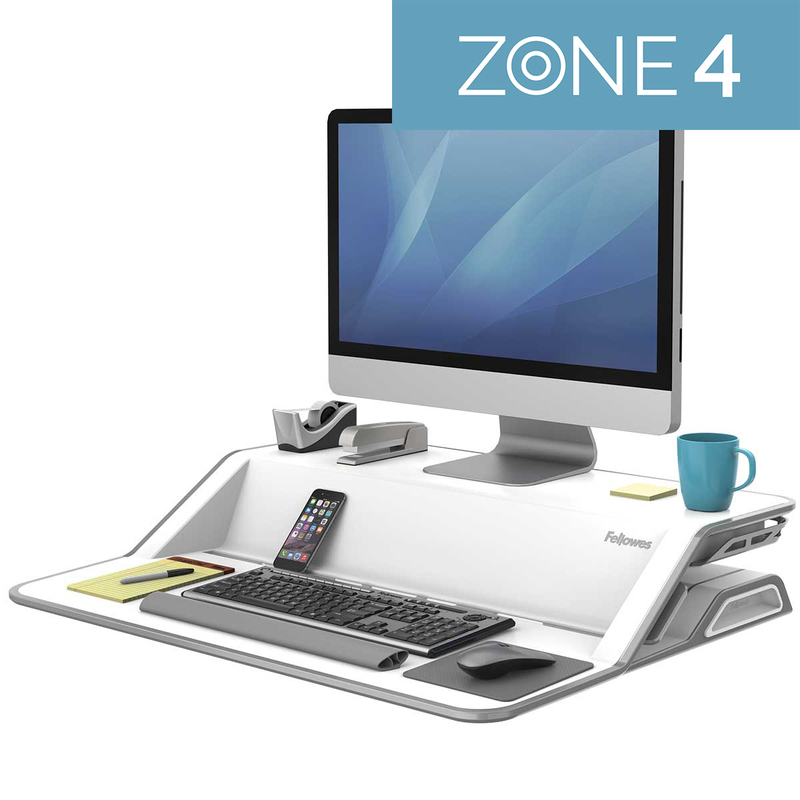 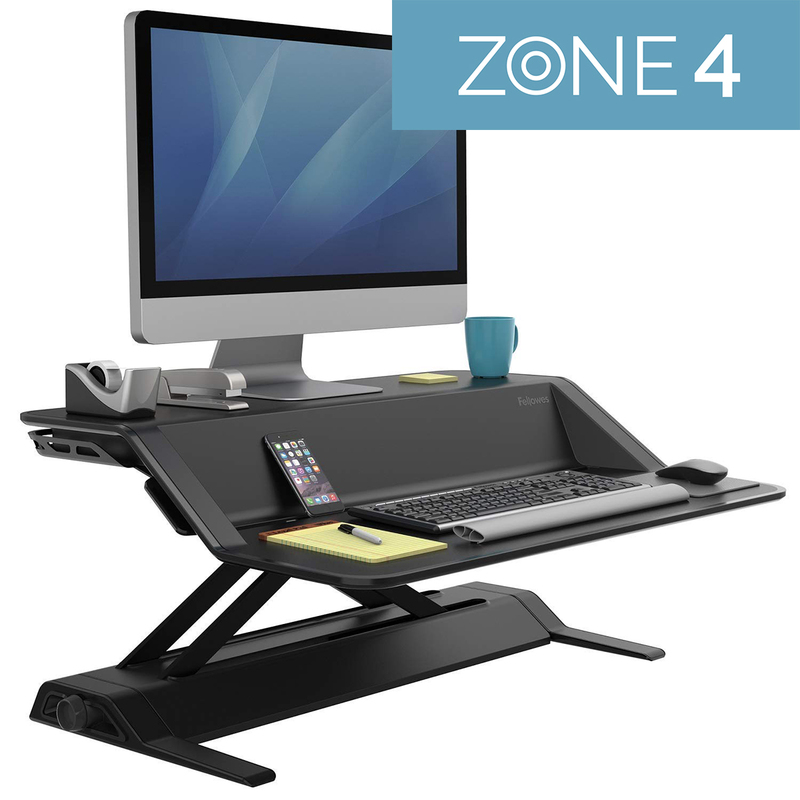 Transform your office into a healthy, productive workspace. 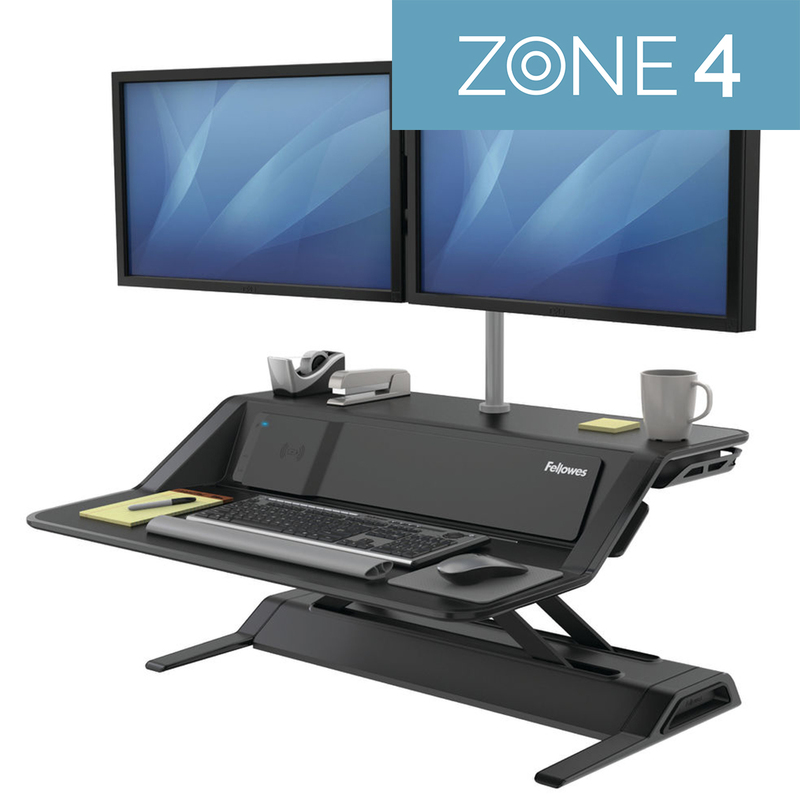 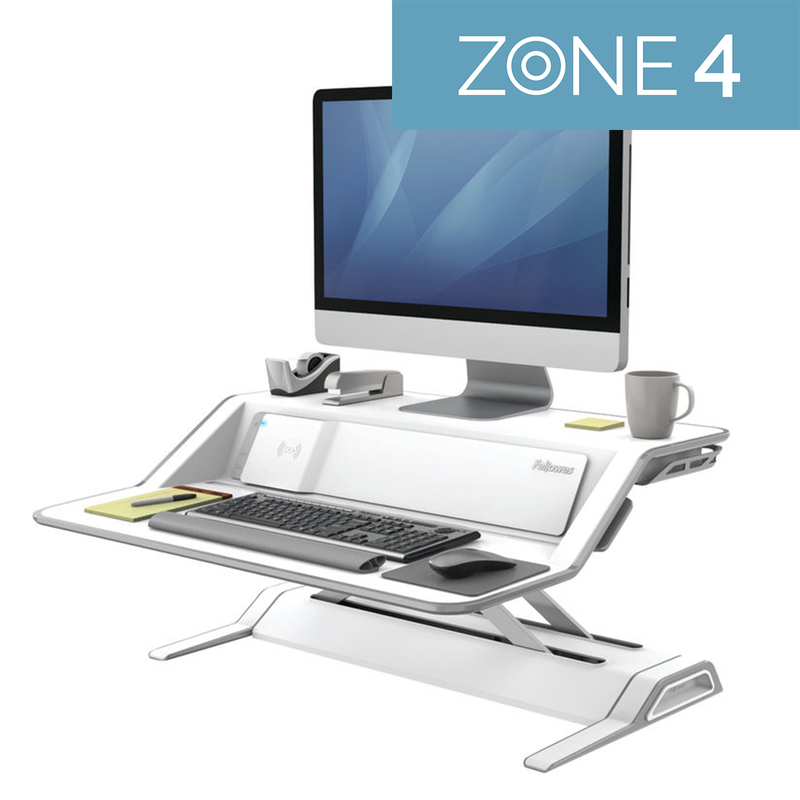 Fellowes Sit-Stand Solutions combine a wealth of research and product development with deep understanding of the office workspace to combat the negative effects of prolonged sitting. 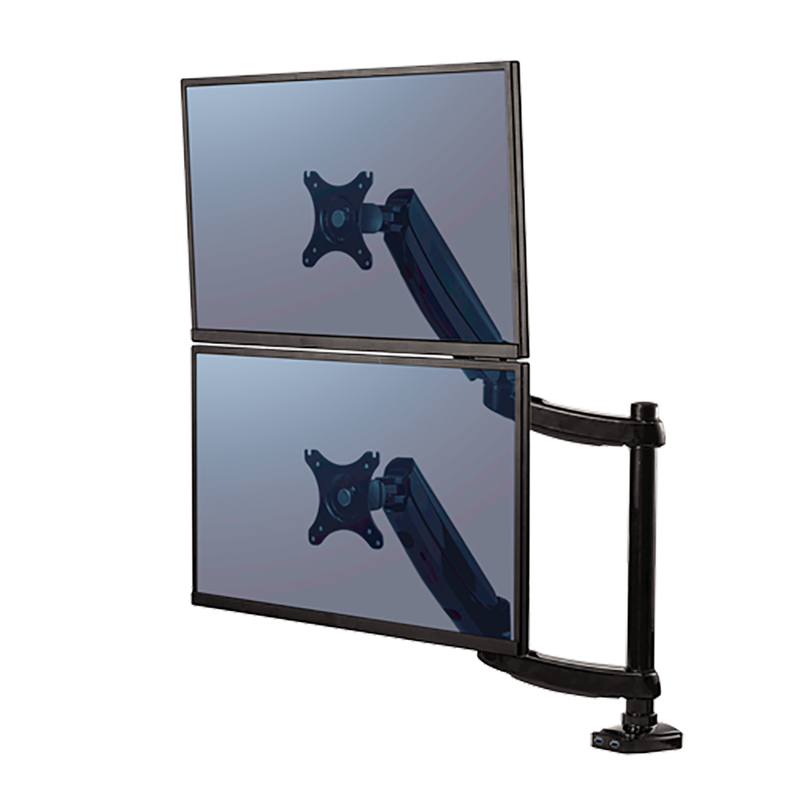 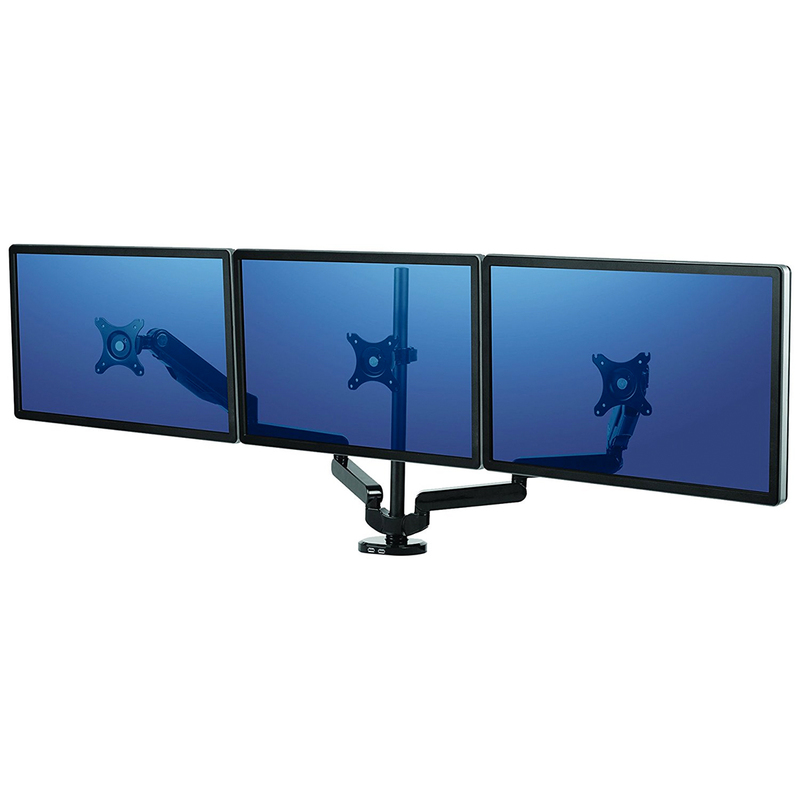 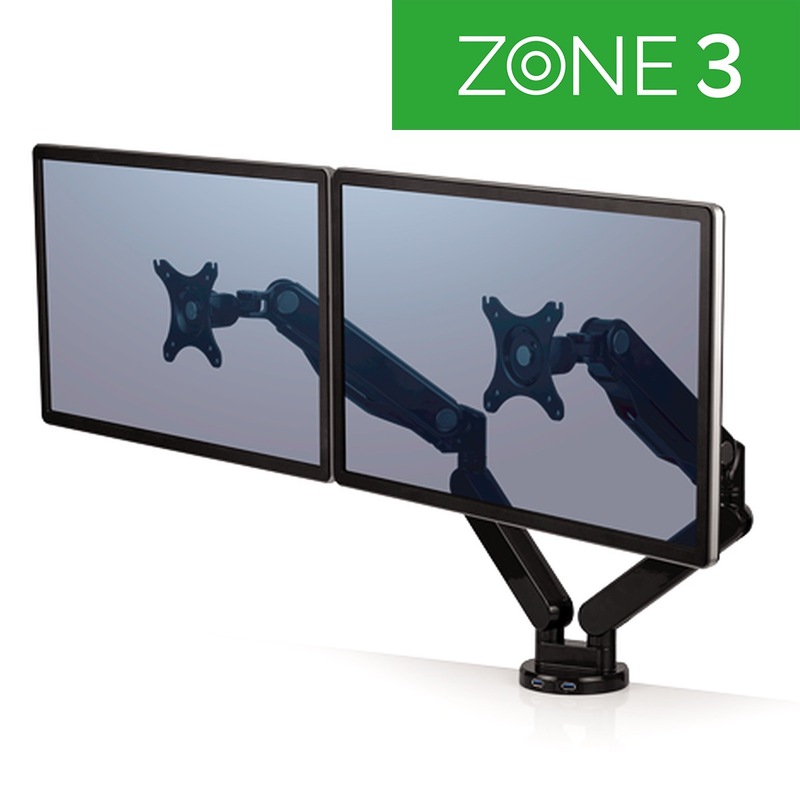 Across selected Monitor Arm and Sit-Stand solutions you can receive up to £50 Cashback!